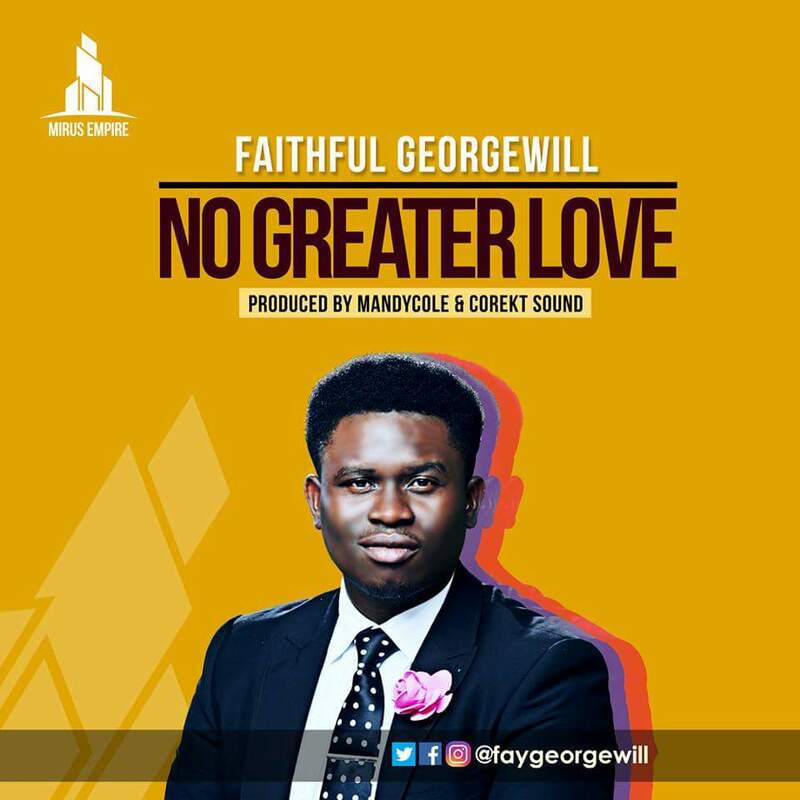 Also known as “The Admiral”, Faithful Georgewill premiers first single “No Greater Love”. The Soul singer expresses his ardent emotions about the Love Christ showed on the cross of calvary towards humanity; exposing all the human flaws that is beautifully knitted by the love of God when he gave His son Jesus Christ for mankind. 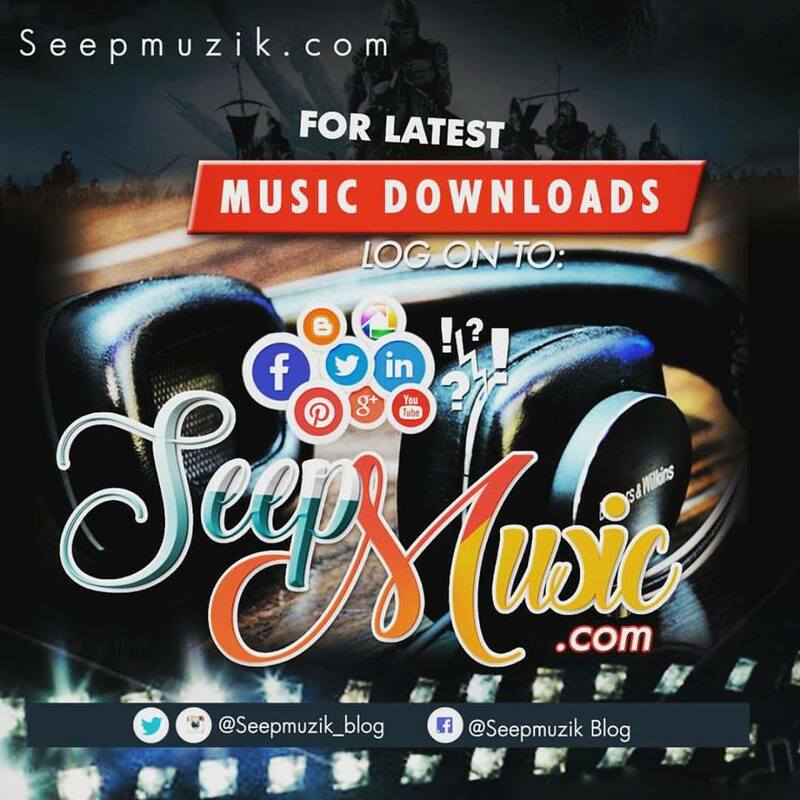 Faithful Georgewill is a recording artiste with Mirus Empire under the Mirus-Alpha project which is the first set of Mirus Empire signed acts. The song produced by Mandycole and the phenomenal CoRekt Sound employs a feel of the 90’s soul music and will leave you fellowshipping with your MAKER even when you are not in church.